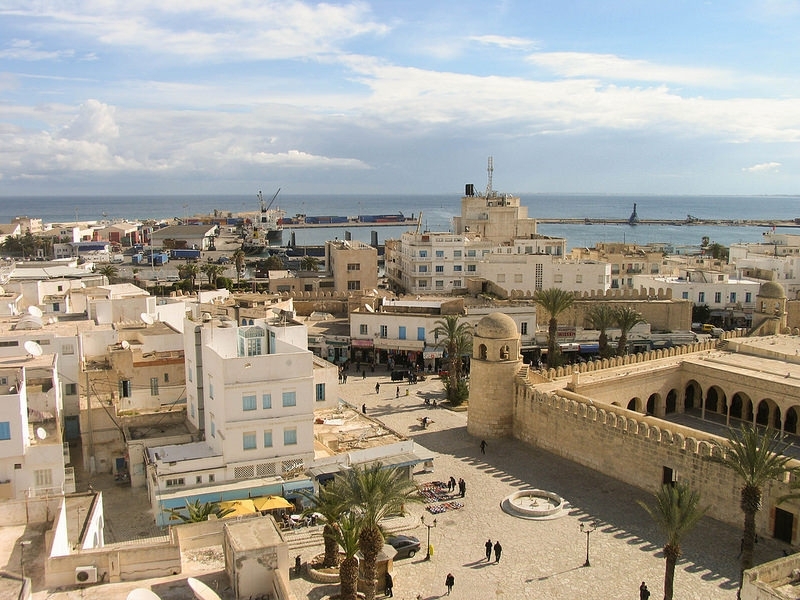 According to latest reports, Tunisia is replacing its self-created eDinar digital currency with a blockchain-based version, making it the world’s first country to issue national currency using advanced blockchain technology. Bitcoinist reported that the Tunisian government has collaborated with Monetas to combine blockchain technology and a national digital currency, which will allow the eDinar to be used for making mobile money transfers, managing identification documents, paying bills, and much more. The Monetas platform is an advanced crypto-transaction technology that uses a cryptographically secured digital notary to enable all kinds of financial and legal transactions, public or private, worldwide, according to the official website. In order to prevent its use for illegal transactions, La Poste Tunisienne, who created the app to use the eDinar, will have the full control of the circulation and issuance of the eDinar. “La Poste is a very important and trusted institution and is at the heart of financial inclusion efforts in Tunisia. At La Poste, we are on a transformation journey to modernize our services with innovative technologies and power the digital economy. Digital, Mobile, and Internet, are all key components in this transformation. Monetas and Digitus help us to bring these ingredients to the table”, said Moez Chakchouk, CEO of La Poste Tunisienne. In an interview with Techmoran, Monetas CEO Johann Gevers said that Monetas has launched in Tunisia in partnership with the National government Tunisian Post office, La Poste Tunisienne (LPT) , and Tunisian technology startup DigitUs. Gevers said that in the Monetas system, transaction costs will never exceed 0.9% of transaction or $0.30, whichever is less, which allows individuals to remain within the digital ecosystem, avoiding a costly exit into cash. “Tunisia is trying something completely different, by letting merchants pay the transaction fees for most eDinar transfers. With the maximum fee capped at 1 dinar, this new ecosystem will be quite beneficial to both consumers and merchants alike”, Bitcoinist added. Gevers added that Monetas is currently working with several African partners to provide coverage to 12 markets in 2016, which aims to bring more than 300 million people into financial inclusion.